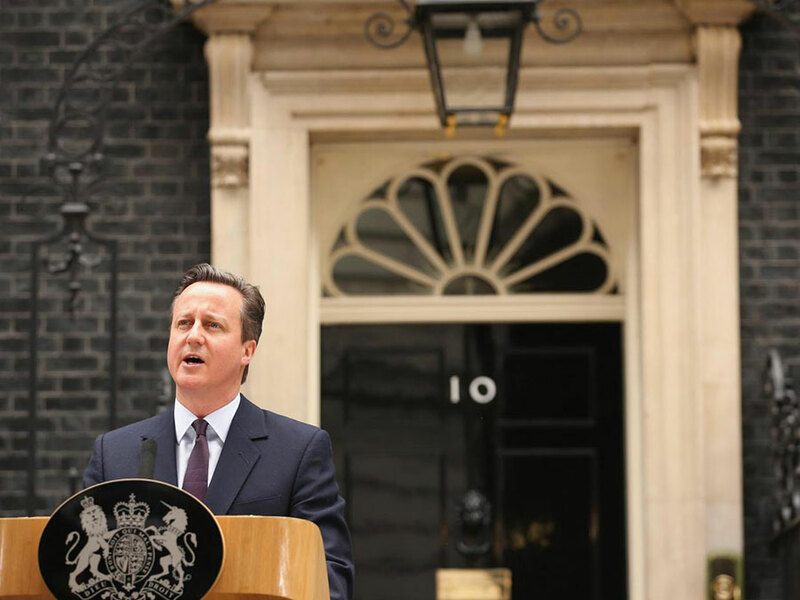 Britain’s Prime Minister David Cameron announced his resignation on Friday outside the official residence after the population voted, in a tight race, for leaving the European Union. Cameron assured that the country needed a pro-exit leader to guide it through the recently made decision. Cameron did not give an exact date of his departure but commented that a new leader should be in place by October, when his Conservative Party holds its annual reunion, as reported by CNN. A possible successor for Cameron could be Boris Johnson, a former mayor of London who campaigned for leaving the EU, an organization that Britain has been part of since 1973. Johnson was greeted by a booing crowd when he left his home after day after the voting, he later thanked the voters for their support and pledged that the country would remain committed to Europe and urged unity. The decision to leave the EU had a 52 percent of supporters in the voting process, while the “remain” option only got 48 percent. The organization could be facing the biggest blow since World War II to the European project of forging greater unity, as reported by Reuters. Also, the pound fell nearly 10 percent against the dollar. This levels have not been reached since 1985 and were due to the fear that the decision could hit investment in the world’s fifth-largest economy, threaten the London’s role as a global financial capital and usher in months of political uncertainty. The Euro, however, only fell 2 percent against the U.S. currency. When it came to worldwide economic, the Brexit was notorious as well. On Friday, the global stock saw more than $2 trillion wiped off their value. The European stocks ended with a 7 percent down, the biggest fall since 2008, and the U.S. stocks fell as well with the Dow Jones industrial average below 500. The gold prices went up, as investors rushed out to secure their money in a safer investment. The price had a 5 percent increase on Friday, also the biggest since 2008, with an ounce valued at $1,315. Because Britain just decided to leave the largest trading bloc, this would mean that the European country now has to create new accords with nations around the world to ensure its exportation and continuity within the market. 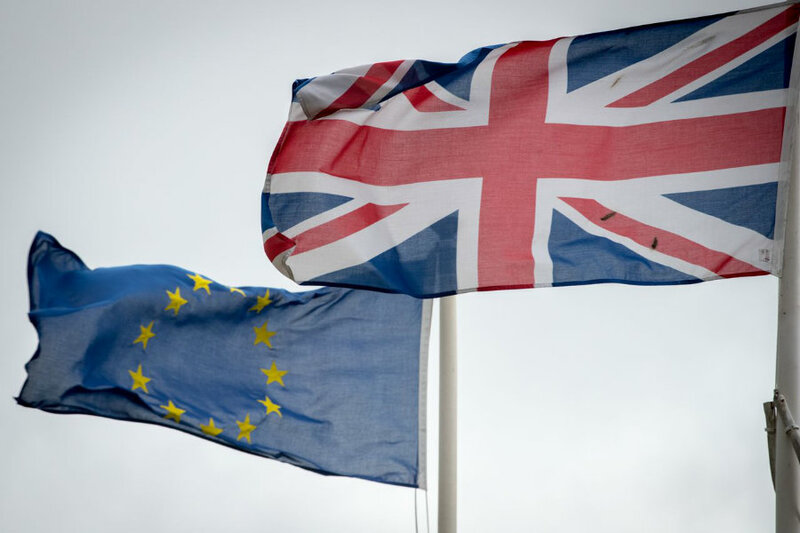 The EU itself now faces troubling times with Britain’s exit, which has the EU’s biggest financial center, a U.N. Security Council veto, a powerful army and nuclear weapons. EU leader will be meeting soon to determine what is the next move for the organization. German Chancellor Angela Merkel will be meeting on Monday with French, German and Italian leaders in Berlin to discuss the issue. Foreign ministers of Germany, France, Italy, Belgium, the Netherlands and Luxembourg will meet sooner this Saturday. Former British Prime Minister Tony Blair commented to CNN that voters would learn over the next 24 months that leaving the union will not solve their economic troubles, ease their apprehensions or make Britain more independent in a meaningful way. He commented as well that the U.S. is currently facing the same type of political fracturing, referring to Donald Trump’s growing popularity. This fracture was brought on, according to Blair, by economic turmoil, globalization and anger at immigration. On Friday, Google (NASDAQ: GOOGL) reported a spike in searches in Britain’s territory about the EU. Those questions were “What happens if we leave the E.U. ?”, and the question “What is the E.U. ?” was the second most popular question in the region, as reported by the New York Times. Citizens have even expressed their regret over the voting results. Also, as the “leave” was most common among older people, the younger ones feel they will be stuck with the consequences when they mostly voted to stay.